Special ticketed sessions featuring leading authors, illustrators and more! Join us Tuesday April 16 from 10:00am – 12:15pm at this inspiring event featuring Evan Narcisse. 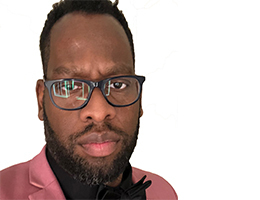 Evan Narcisse made his comics debut as co-writer of the Rise of the Black Panther graphic novels published by Marvel Comics. As is a journalist and critic writing about video games, comic books, movies and TV, he focuses on the intersection of blackness and pop culture. He will share his insights into this unique character that serves as a powerful symbol of black excellence. Purchase tickets by March 31, 2019. Kick off your TLA conference with an insightful and entertaining discussion about books, and a celebration of library supporters, and community engagement. 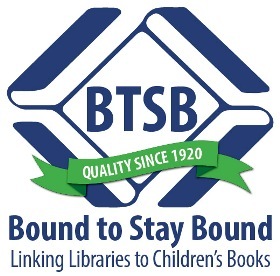 The Texas Library Association Benefactor Award and Libraries Change Communities Award will be presented. 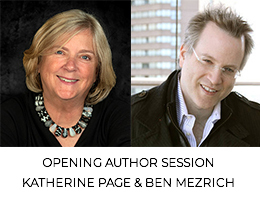 Join us Tuesday, April 16 from 12:15-1:45pm as authors Katherine Hall Page and Ben Mezrich share insights into their writing experiences, and read from their latest books. Book signing will take place immediately following the event for luncheon attendees. Purchase tickets for the luncheon by March 31, 2019. Menu: Cesar Chavez salad, chopped romaine, queso fresco, tortilla crisp and ancho-caesar dressing; Grilled chicken with house cabernet sauce; Whipped potatoes with wilted spinach; and Cheesecake and Lemon Curd with berry compote. 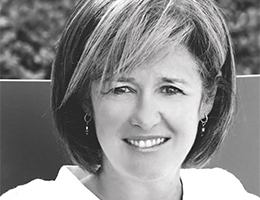 Patricia McCormick, winner of the 2018 – 2019 Texas Bluebonnet Award will share insights on her writing and will accept the award from student representatives. Patricia McCormick, author of Sergeant Reckless: The True Story of the Little Horse Who Became a Hero the winner of the 2018 – 2019 Texas Bluebonnet Award, will share insights on her writing and will accept the award from student representatives. The book’s illustrator, Iacopo Bruno will not be able to attend but will provide a video message. Illustrious authors and passionate readers gather for a night of literary and culinary flavors. Join us Wednesday, April 17 from 5:30 – 6:30pm for a Reception with the Authors at the relaxed and informal setting of the new Austin Central Library’s rooftop garden where you will meet, mingle, and chat with the authors of the annual Evening with the Authors event prior to the dinner presentation. Light appetizers and drink ticket is included. Attendance at the dinner is not required. Purchase tickets by March 31, 2019. 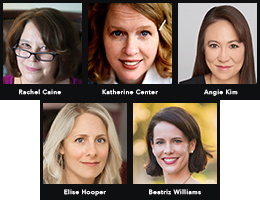 Our celebrated Evening with the Authors dinner, from 6:30-9:30pm at the Austin Central Library, features authors Rachel Caine, Katherine Center, Elise Hooper, Angie Kim and Beatriz Williams reading from their latest books. Purchase tickets by March 31, 2019. Menu: Field green salad with strawberries, Texas chevre & champagne vinaigrette; Pecan crusted chicken breast with dijon-thyme sauce and Shiner bock-glazed salmon filets; Smoked gouda mashed potatoes, sautéed green beans; Jalapeno corn muffins & Parkerhouse rolls, with churned butter; Dewberry shortcake with chantilly cream. 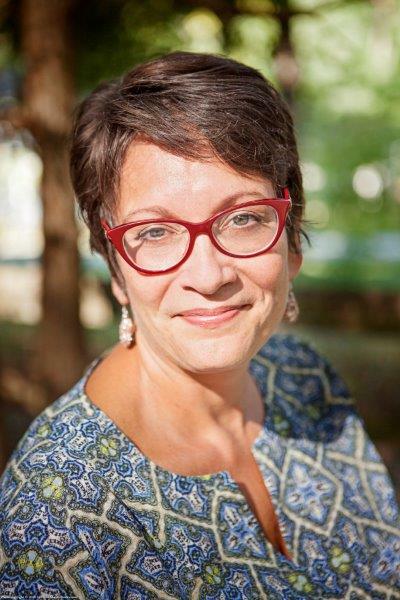 End your time at TLA2019 with the amazing Meg Medina on Thursday, April 18 from 11:45am – 1:15pm. was a Pura Belpré Author Award Honor Book, and Tía Isa Wants a Car, illustrated by Claudio Muñoz, which won the Ezra Jack Keats New Writer Award. The daughter of Cuban immigrants, she grew up in Queens, New York, and now lives in Richmond, Virginia. MENU: Fresh Garden Salad with Balsamic Vinaigrette Dressing; Grilled Blade Steak with Thyme Demi-Glace; Mashed Potatoes, Seasonal Vegetables; Chocolate Mousse with Vanilla Cloud.